I cannot resist clever wordplay. 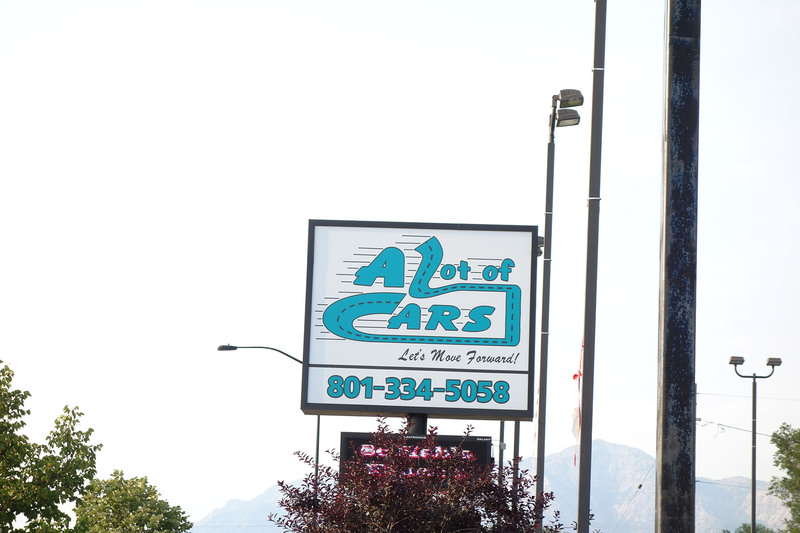 Therefore, this is possibly the best name for a used car dealer business I’ve ever seen. 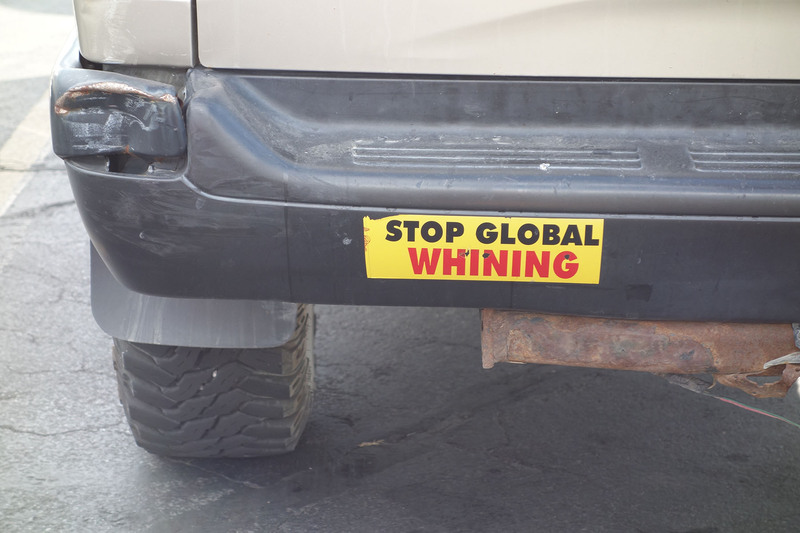 I came across this bumper sticker admonition the other day and I resolved to do my part! 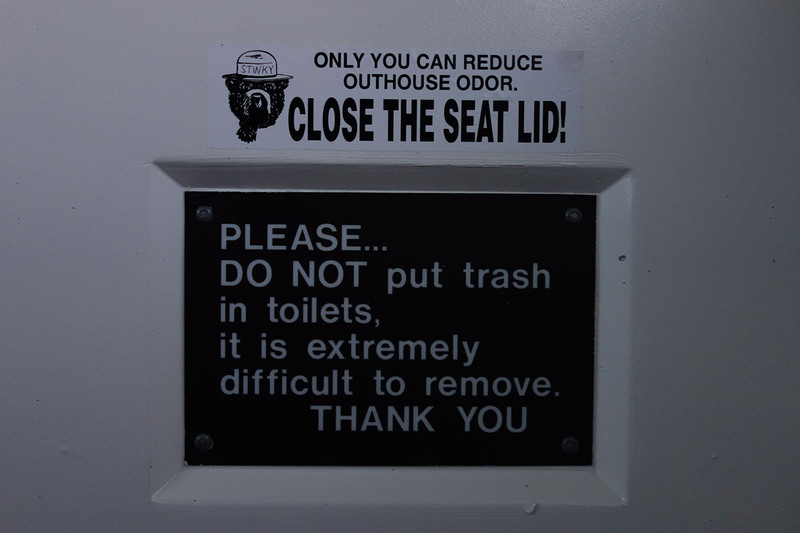 While camping last weekend, I discovered that Smokey the Bear has a less-famous colleague. It has been many a long year since I engaged with the works of Grace Livingston Hill, who was a 20th-century American novelist. In my youth, I remember checking out some audio recordings of her novels at my local library, which I found to be absurdly and delightfully old-fashioned, preachy, and romantic. A week or so ago, in a quest to find something new to listen to whilst working, I discovered that LibriVox has eight free audio recordings of Grace Livingston Hill novels and stories. I downloaded them all and have been listening avidly. —So silly, but I love them. LibriVox, by the way, is a group of worldwide volunteers who read and record public domain texts, creating free public domain audiobooks for download from the website librivox.org and other digital library hosting sites on the Internet. Here is the list of Grace Livingston Hill LibriVox Recordings that you can download and listen to for free. I remember The Best Man from my youth, but the rest of these novels and stories are new to me. While you’re there on the LibriVox website, you can search around for recordings of your favorite, old public-domain books. Maybe you’ll even be inspired to become a volunteer reader yourself!